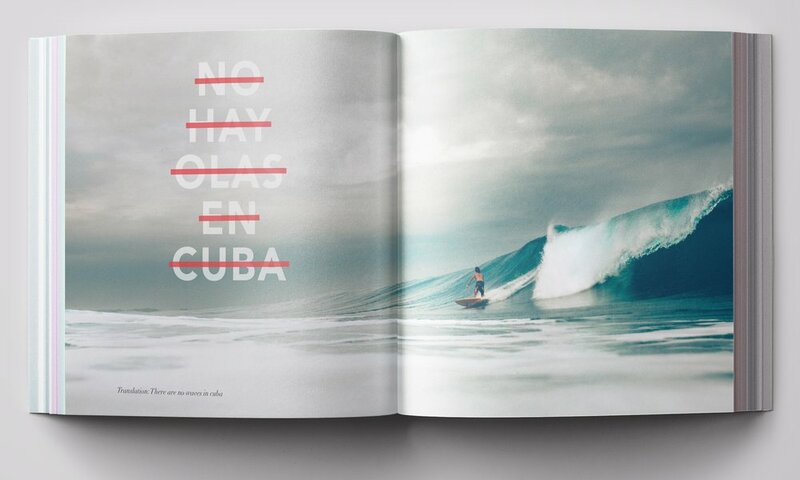 An intimate exploration of Cuba through photographs, stories, and art from the months we spent searching for waves with Cuban surfers. 180 pages with an embossed hardcover. In 2016, we traveled to Cuba to make a film about a group of athletes who risked their freedom to legitimize surfing on the island. If you can imagine, until recently, surfing in Cuba was illegal. Those in pursuit of the elusive barrel were made outlaws, risking their boards being confiscated or getting arrested. These surfers took the sport into their own hands, passionately shaping surfboards out of refrigerator doors, ceiling tiles and whatever else they could find. They paddled out to score a few moments of freedom. They inspired us. They instilled in us a new appreciation for the sport we love. And they taught us a new meaning of adventure. Now we want to share these stories with the world. 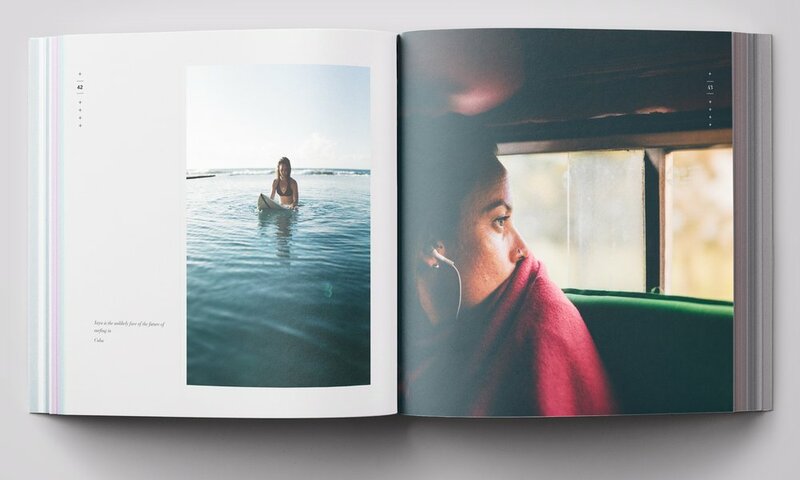 The Cuba Unknown is a photo book on a mission to inspire both travelers and surfers. Through photos and stories from our time on the island with local friends, we aim to reveal a lesser-known side of Cuba, beyond the old cars and decaying buildings. 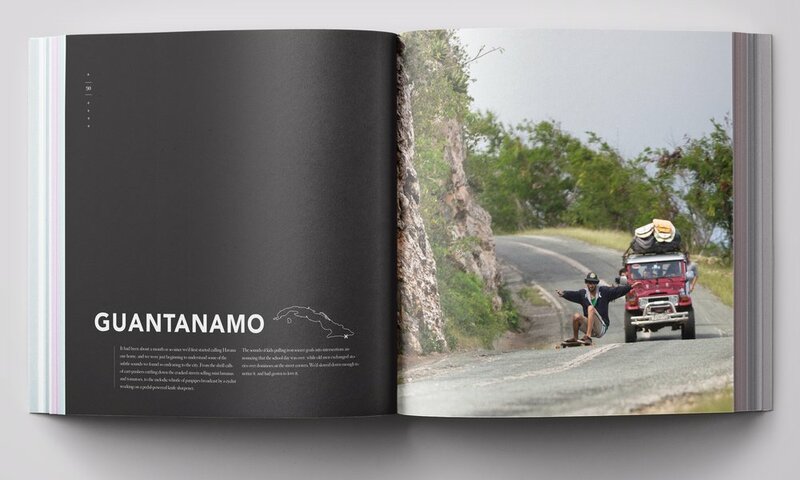 The book offers tips for those intrigued to make the journey, without being a total gringo. 180 FSC-certified pages kinda like these below (Heidleberg offset printing on art-grade paper), sandwiched between an embossed hardcover like you saw above. In the book, you'll see a lot of this guy. This is Frank Gonzalez. We became friends early on. Apart from being a pretty stellar surfer, Frank is a true craftsman. Seeing him make a surfboard out of a refrigerator door is a true testament to the resourcefulness of the Cuban people in the face of scarcity. You'll also see Yaya Guerrero, another friend of ours and a powerhouse of a woman. 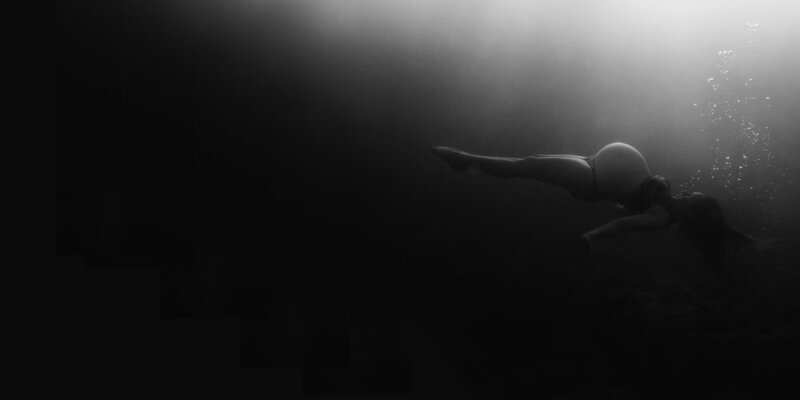 Yaya is at the forefront of the surf movement in Cuba, aiming to legitimize the sport. We partnered with the incredible artist Allison Kunath to create 15 original line drawings to compliment our photography, inspired by our travels in Cuba. Her artwork in the gif to the right shares the hand signals you'll need to hail a local route-taxi in Havana.